Have you always wanted to try taiko?! 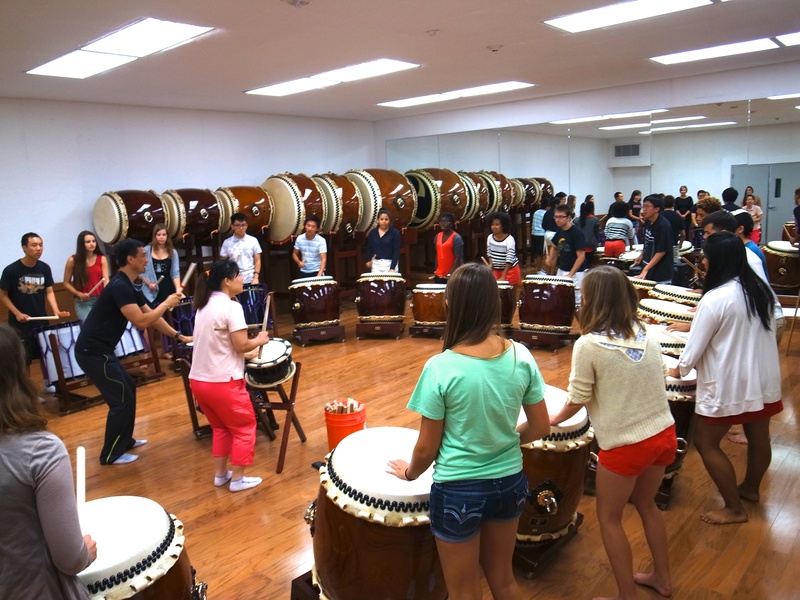 Whether you've wondered how it feels like to hit a grand drum, or are interested in furthering your taiko studies but don't know how, come get a taste of taiko and learn about LATI through this easy-going class with fun instructors. Open to all levels! Contact us by phone or email to RSVP today.